This February, the Toronto Public Library, in partnership with The Glenn Gould Foundation, is offering a FREE concert and symposium at Bram & Bluma Appel Salon in Toronto Reference Library (789 Yonge St). Following a performance by brilliant soprano Nadine Anyan, Dr. Melanie Zeck will moderate a conversation between Dr. Naomi André (University of Michigan) and Dr. Gregory Hopkins (Artistic Director of the Harlem Opera Theatre) on the history of Black opera, and how artists and composers have used opera to reclaim Black people’s place in history. 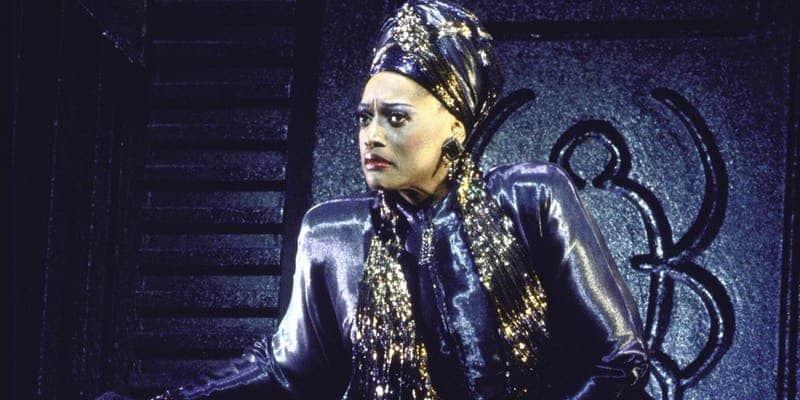 There will also be discussions on cultural appropriation in opera and the performing arts, a selection of key performances from the history of Black opera, and an intimate conversation with Jessye Norman about her life in opera. You won’t want to miss this. Black Opera: Uncovering Music History takes place on February 16 at Toronto Reference Library starting at 11 a.m. Register here to ensure your spot.